Answer various types of questions in the activity books. 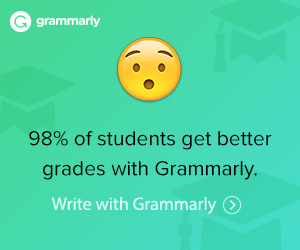 Helpful whether your student plans to attend college or to pursue on-the-job training. Motivate students who are working below their ability level—Designed to accelerate them to work at the grade level where they should be. Consists of two chapters of text and two student activity books. Counts for 1/2 high school science credit when completed. 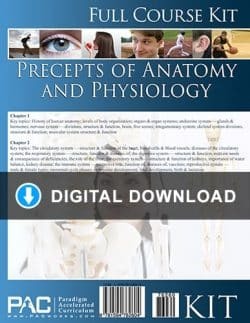 The Paradigm Precepts of Anatomy and Physiology Digital Download Course Kit includes everything you need to complete the course in digital format: Text, Activities, and the Teacher’s Resource Kit, all in PDF format. One Teacher’s Resource Kit with answers and tests for Chapters 1 and 2 of the course. The Paradigm Anatomy and Physiology Text Booklet Set includes one of each of the text booklets for Chapters 1 to 2 for the additional student. 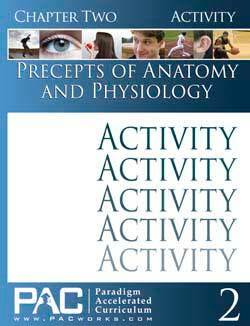 The Paradigm Anatomy and Physiology Activity Booklet Set includes one of each of the activity booklets for Chapters 1 to 2 for the additional student. 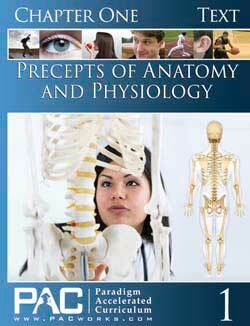 The Paradigm Anatomy and Physiology Teacher’s Resource Kit (TRK) has the Activity Keys, Quizzes, Quiz Keys, Tests, and Test Keys.